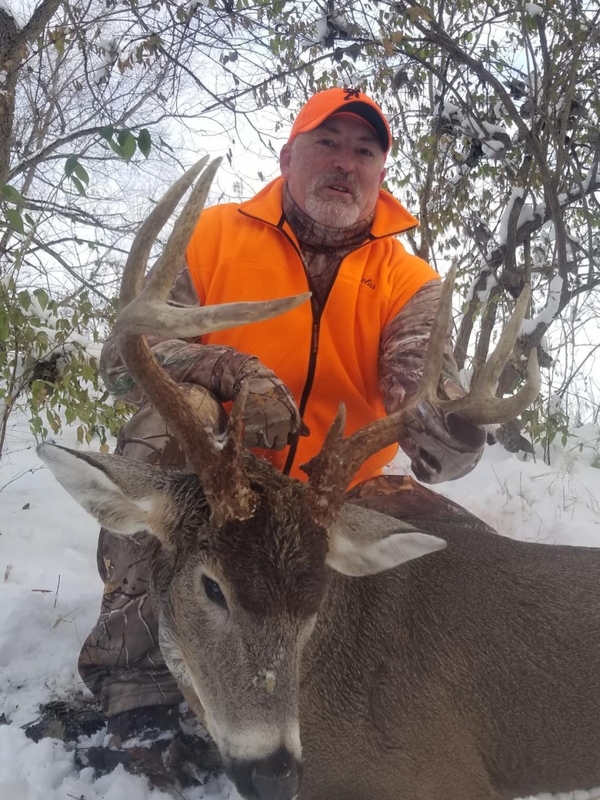 Bighorn is one of the oldest and most well known outfitters located in Pike County, Illinois and part of the world famous Golden Triangle. 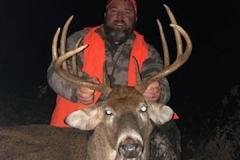 Bighorn properties are made up of thousands of acres of hardwood timber, soybeans, corn, clovers, milo, and grass fields with plenty of water from rivers, creeks, and ponds – all key ingredients needed to produce trophy whitetails. 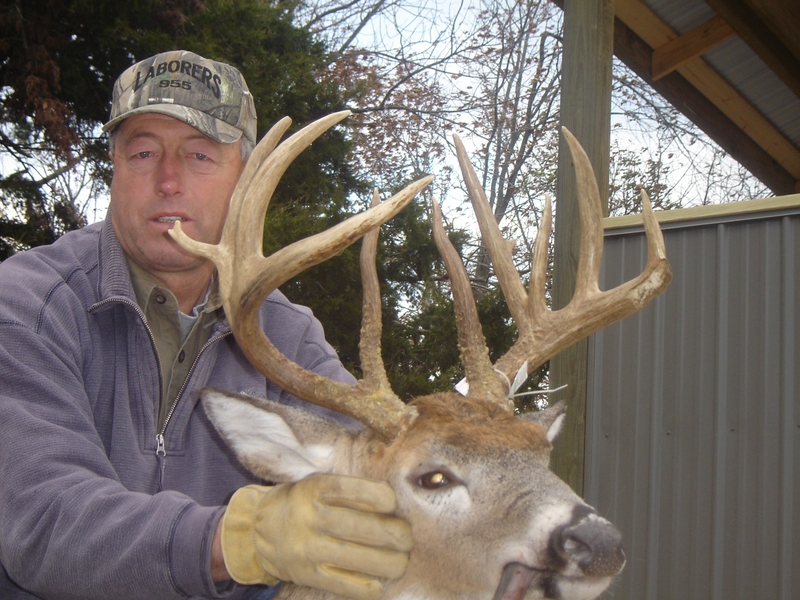 We will assure each hunter that they will be placed on well managed and uncrowded hunting property. 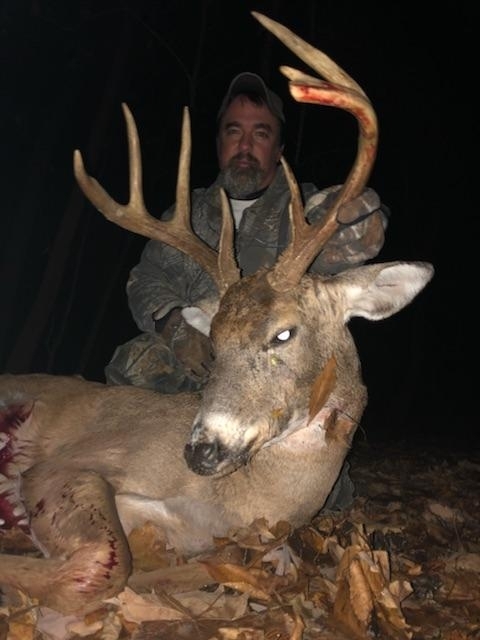 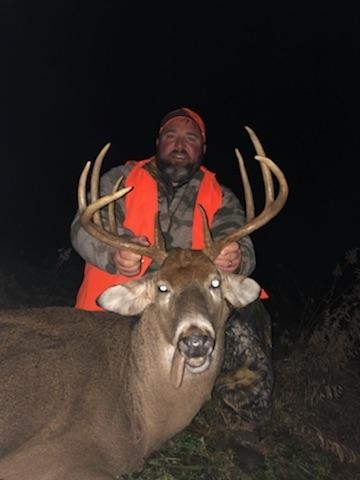 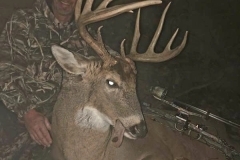 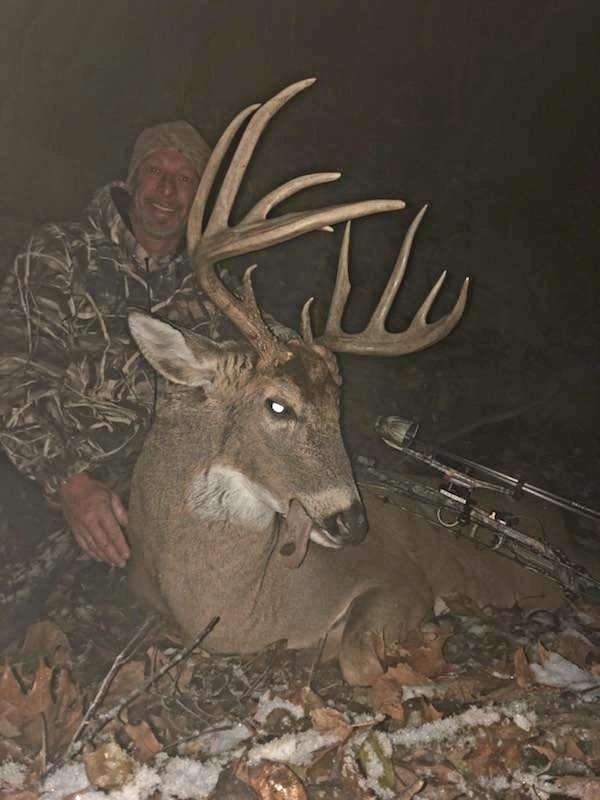 Bighorn Outfitters provide outstanding archery and firearm deer hunts, as well as some of the best turkey hunting in Illinois. 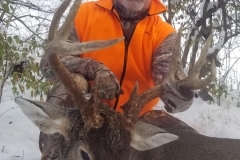 All Bighorn hunts are Fair Chase. 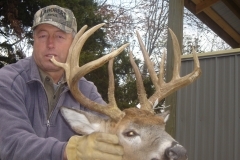 All whitetail hunts include lodging and are semi-guided. 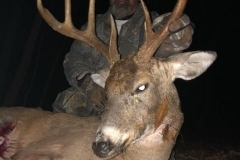 Learn more about our Whitetail Deer Hunting by visiting our Deer Hunting page.